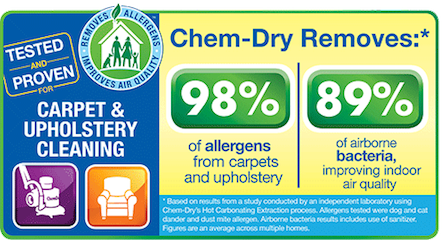 Chem-Dry offers a carpet cleaning that is unlike any other. Our proprietary cleaning process combined with our non-toxic, green-certified solution means that we'll leave your home not only cleaner but safer and healthier, too. We offer the best carpet cleaning Lewes DE has to offer, so give us a call today! Did you know that our professionally-trained technicians are dedicated to providing an outstanding cleaning experience in every home? They will take the time to review your carpet and upholstery to find any spots or stains that need to be removed! Fill out our request form and let us know what you are looking to have cleaned. 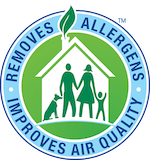 We'll contact you soon to schedule an in-home appointment so you'll be on your way to a cleaner, healthier home! Ward is very pleasant and professional. He showed up when he said he would. The whole process was quick but thorough. The carpets look amazing. I would definitely recommend him and will use him in the future. Mr. Ward is very professional and our carpets, sofa, love seat and chair look amazing!!! Everything looks and smells so clean! Very affordable and leaves your house cleaner then when he arrived. Highly recommended will be using him again. Ward did an excellent job on all my carpets. He showed up on time and was very nice. The carpets so clean and fresh!!! I will definitely use them again. Very professional and on time. They were able to clean old spots on carpet I never thought was possible. Will definitely use again.